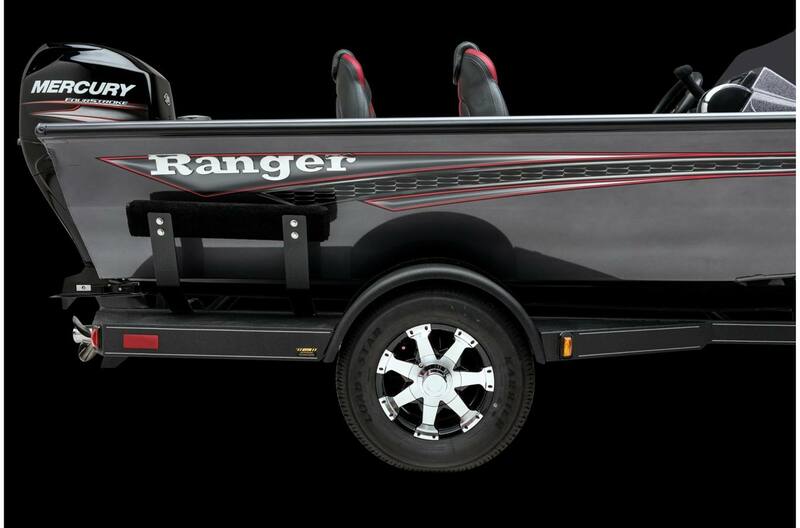 2019 Ranger VS 1660 SC with Mercury 50 ELPT EFI with Ranger Trail Trailer. 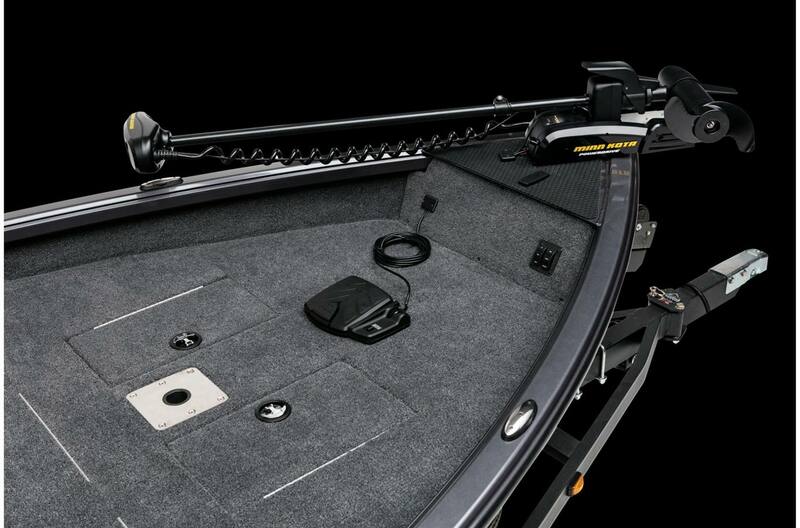 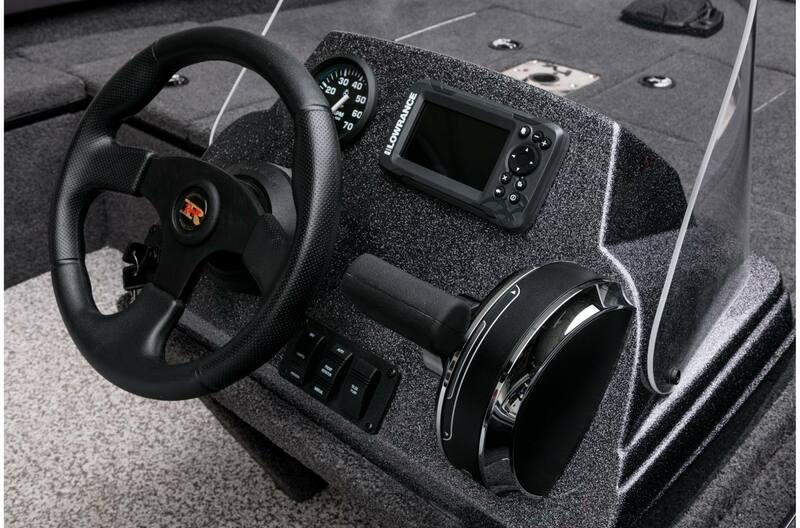 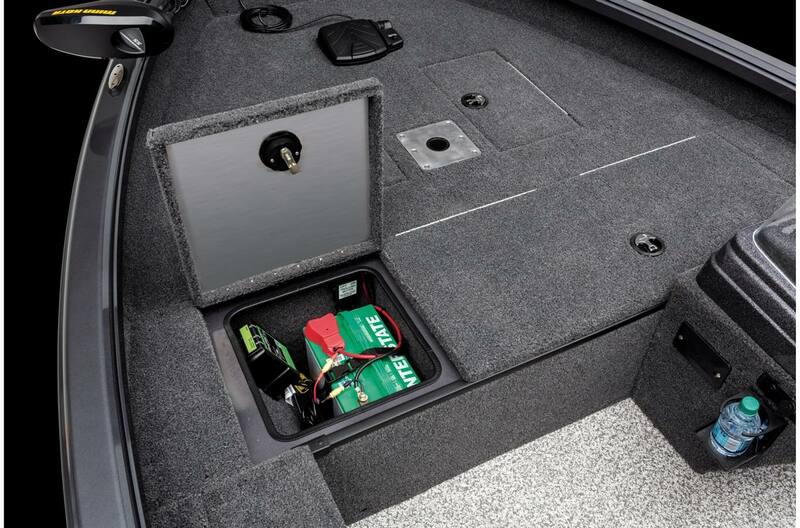 Dealer added Lowrance Hook 2-7, Minnkota 55 PD V2, trolling motor battery, extra fold down seat, Ranger Cover, tie down trailer kit, aluminum spare. 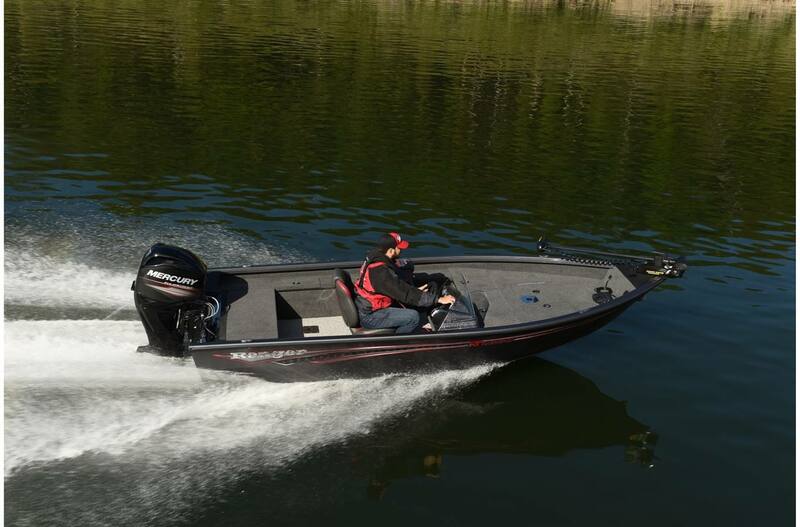 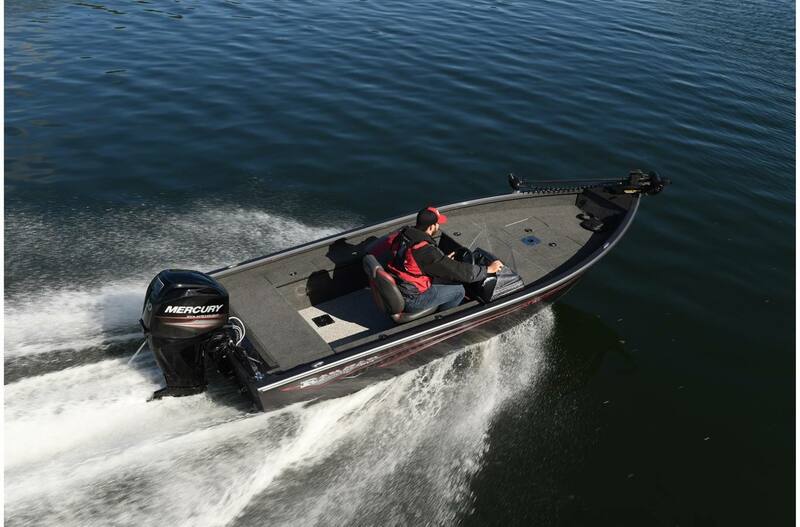 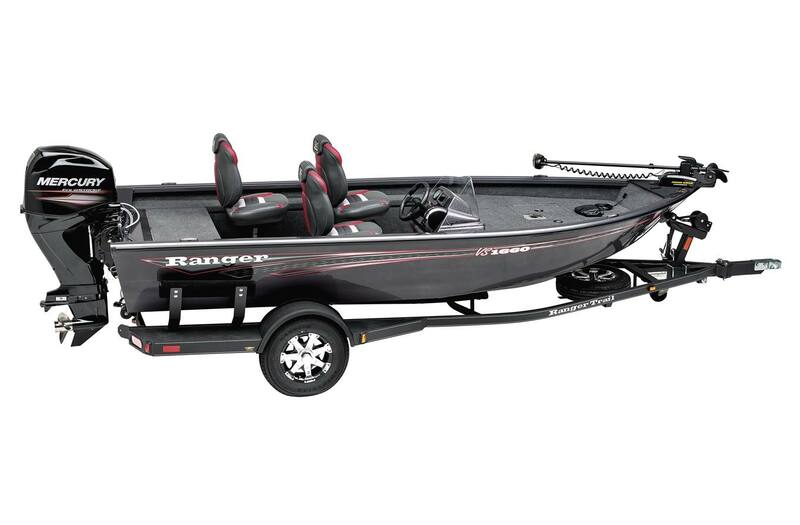 New for 2019 is the Ranger® VS1660, a capable performer that will appeal to budget-savvy anglers who still desire well-rounded performance. 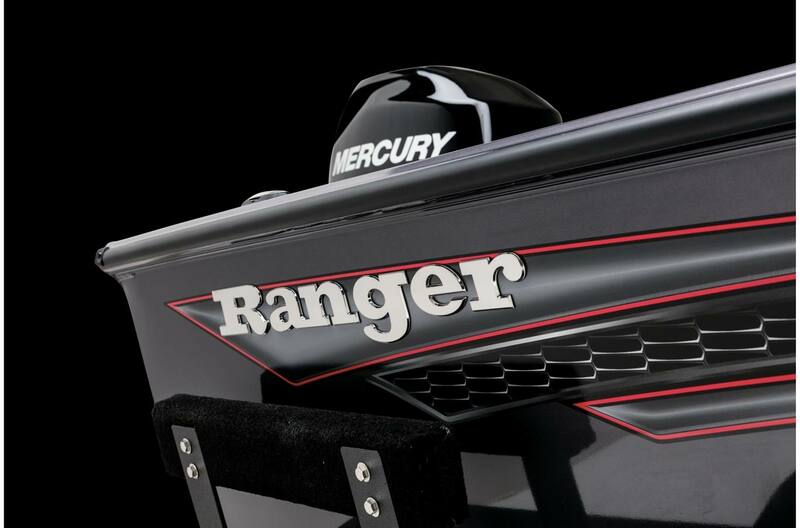 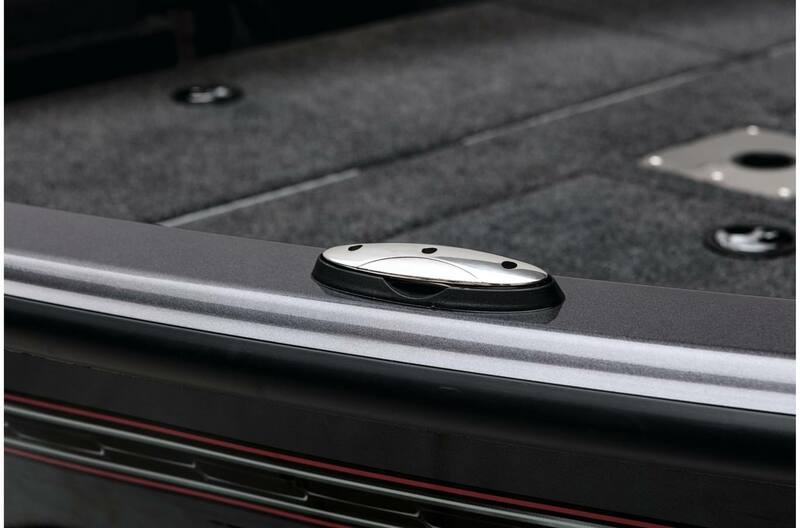 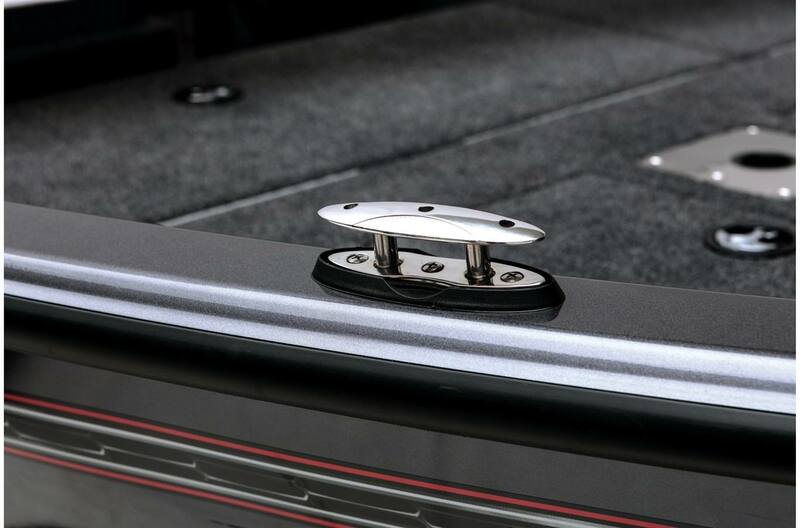 The 16-foot hull is all welded with marine-grade aluminum and is buoyed by a full dose of closed-cell foam flotation that delivers unmistakable Ranger One-Piece Feel Interloc Construction®. 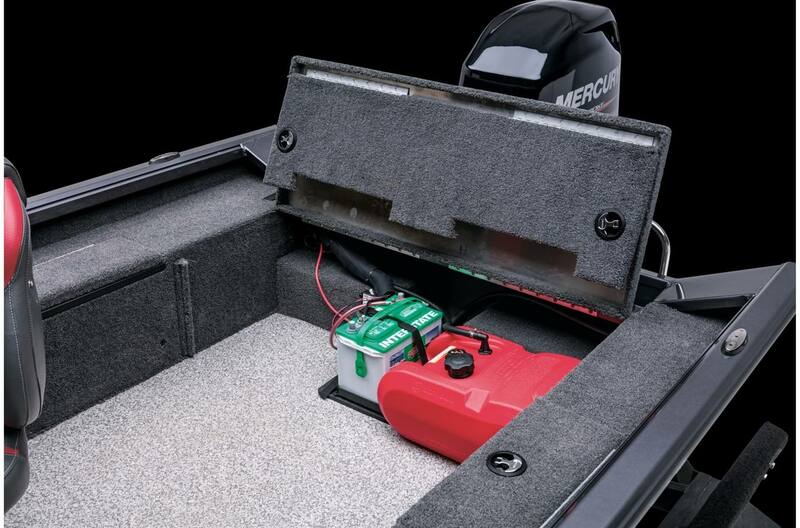 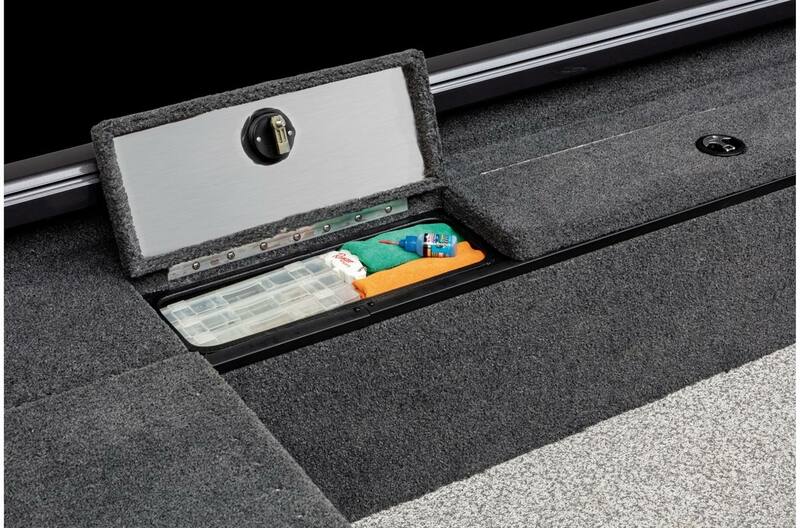 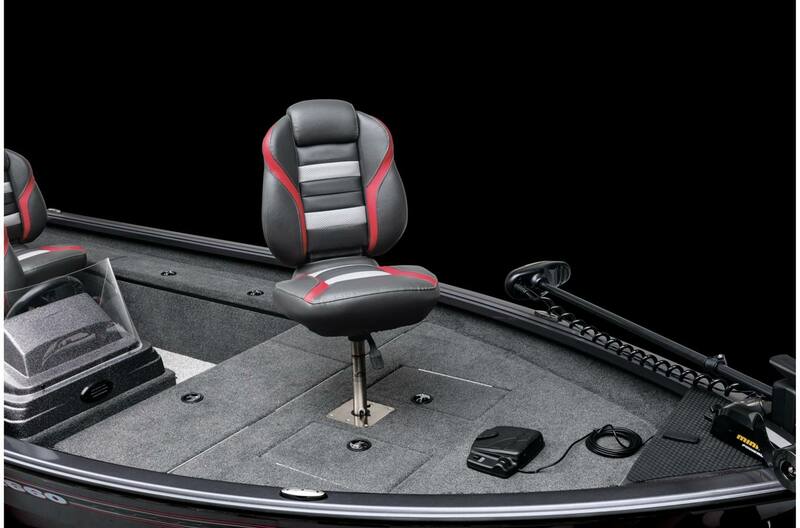 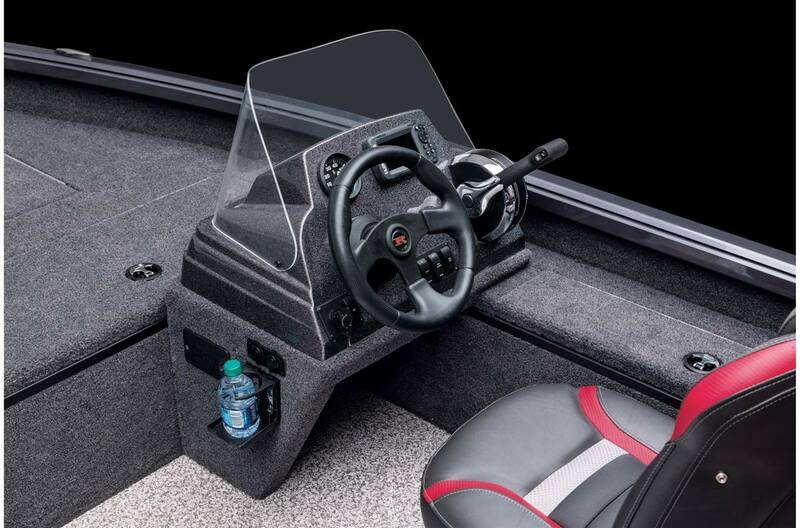 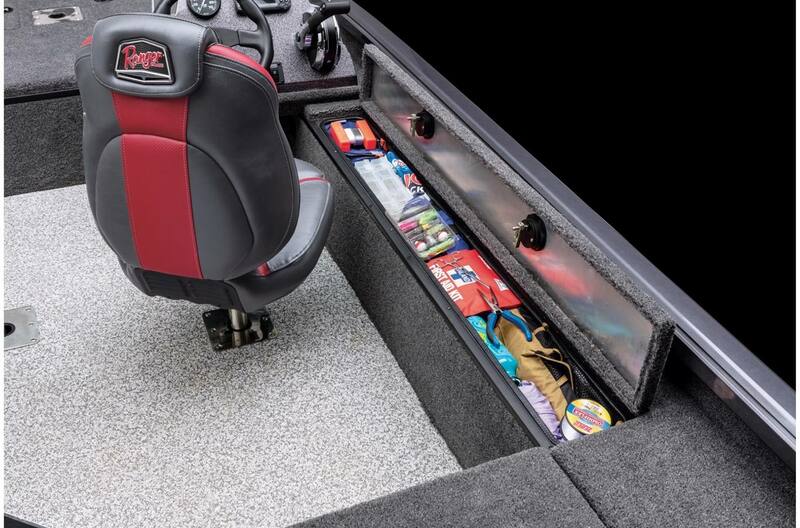 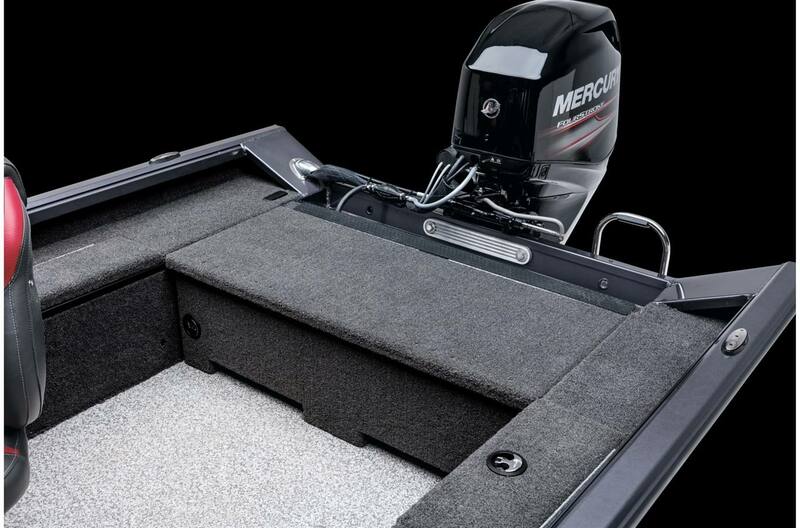 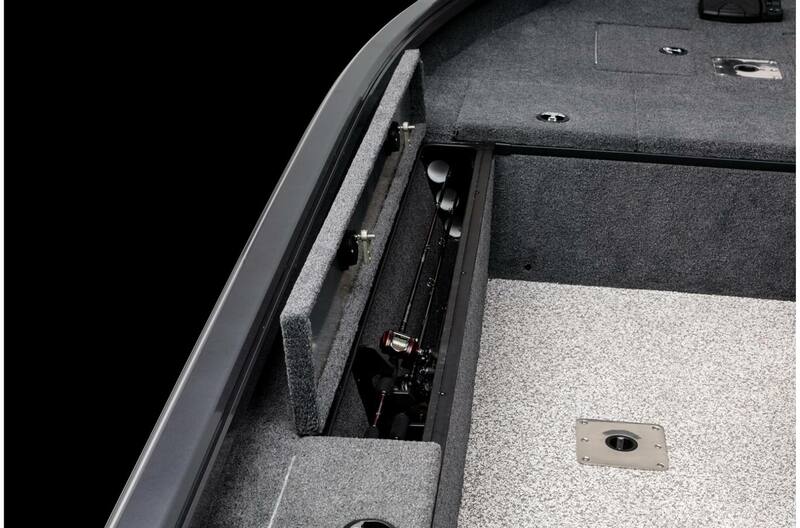 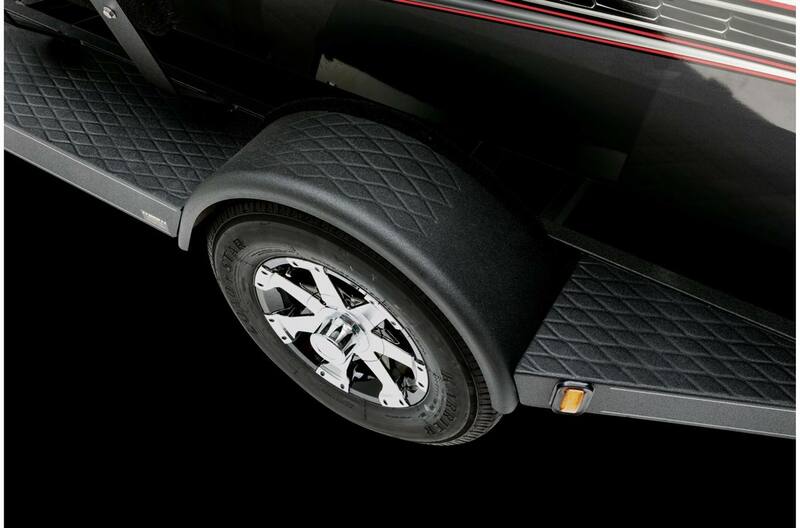 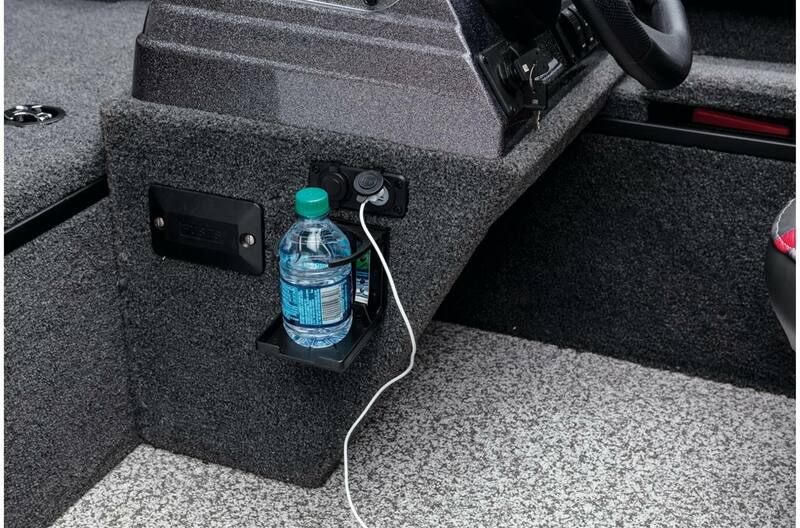 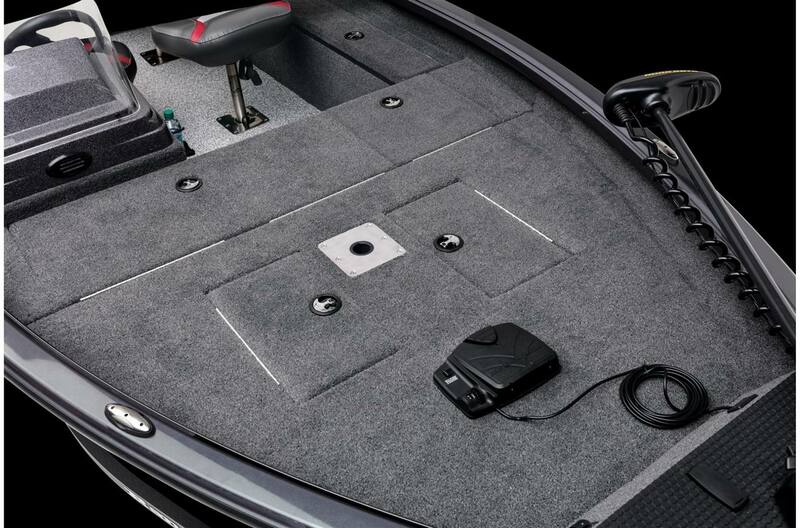 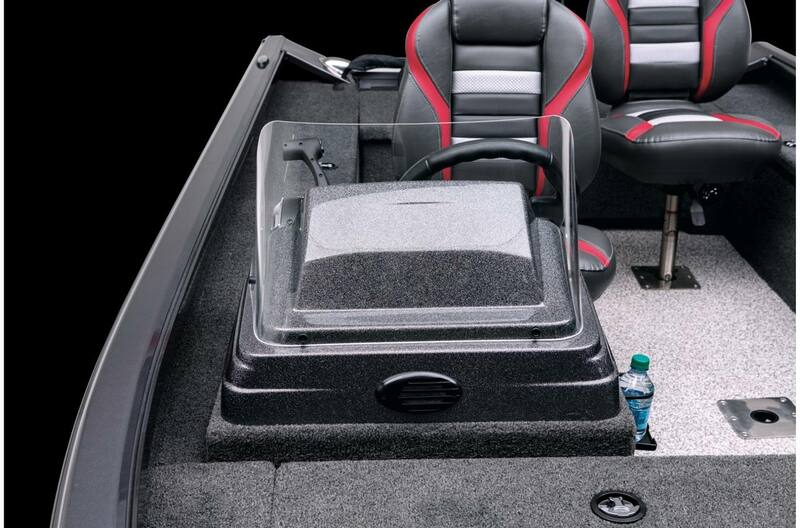 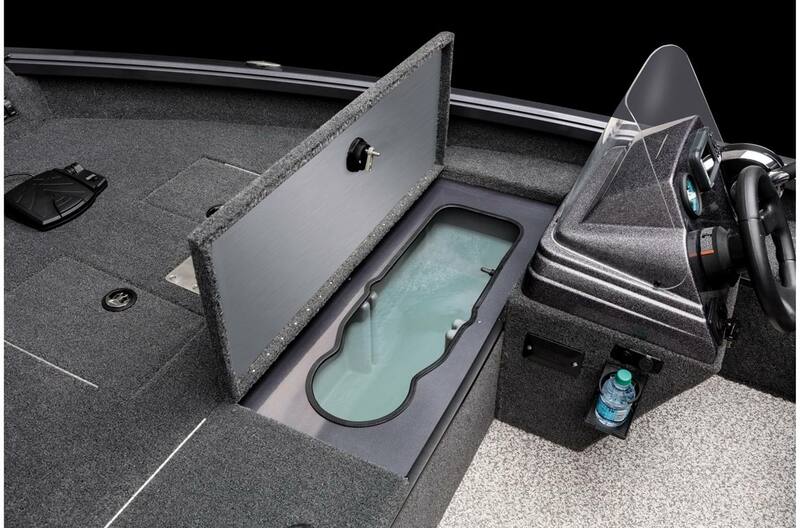 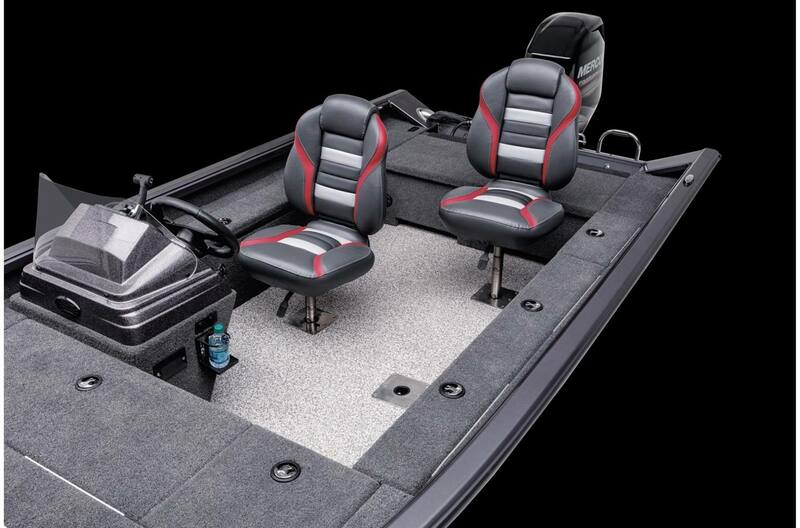 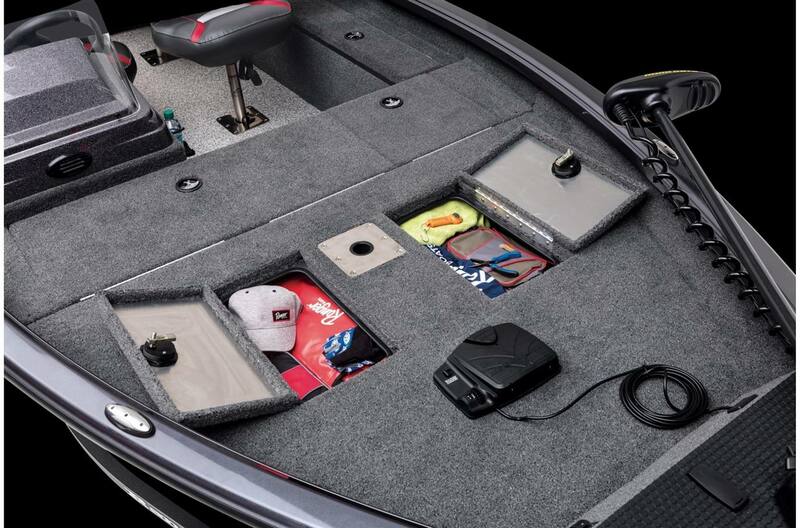 A fiberglass console and marine-grade carpet with non-skid flooring deliver long-lasting good looks and easy cleanup. 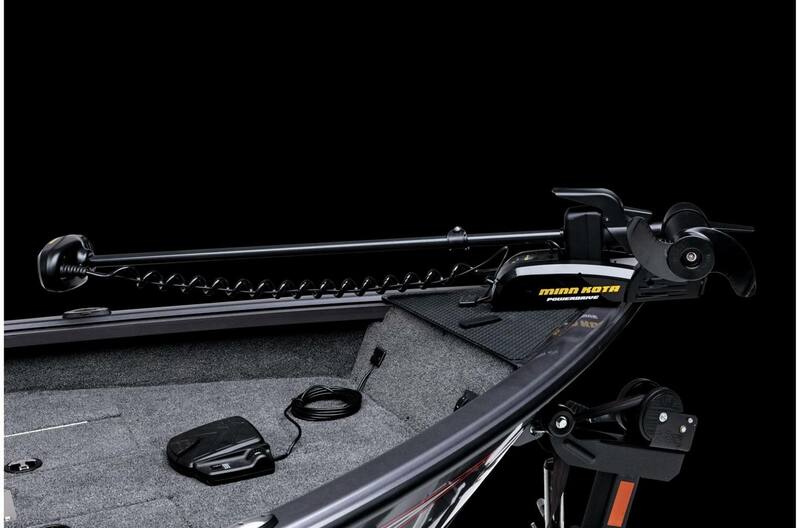 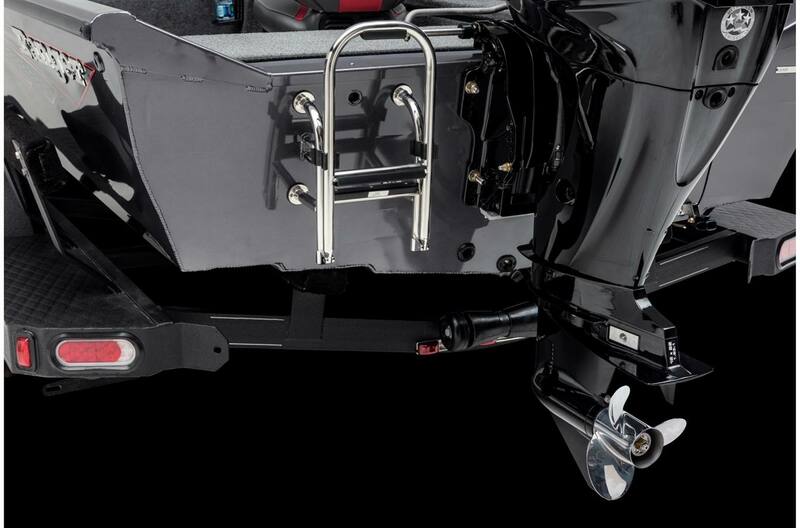 A 50-horsepower rating delivers economical performance while a 55-pound-thrust Minn Kota® trolling motor and Lowrance® electronics are a perfect fit for this package that's rounded out by a custom-fitted Ranger Trail® trailer with a center swing jack and Road Armor Equipped® coating for the ultimate in on-road protection. 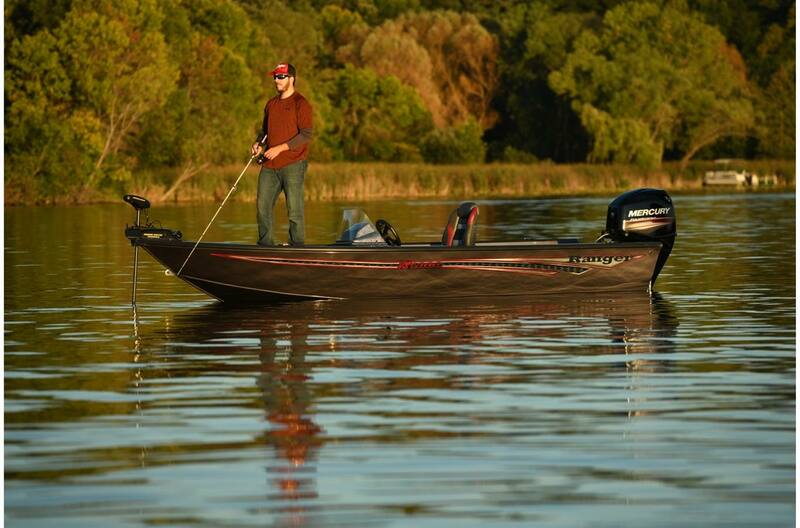 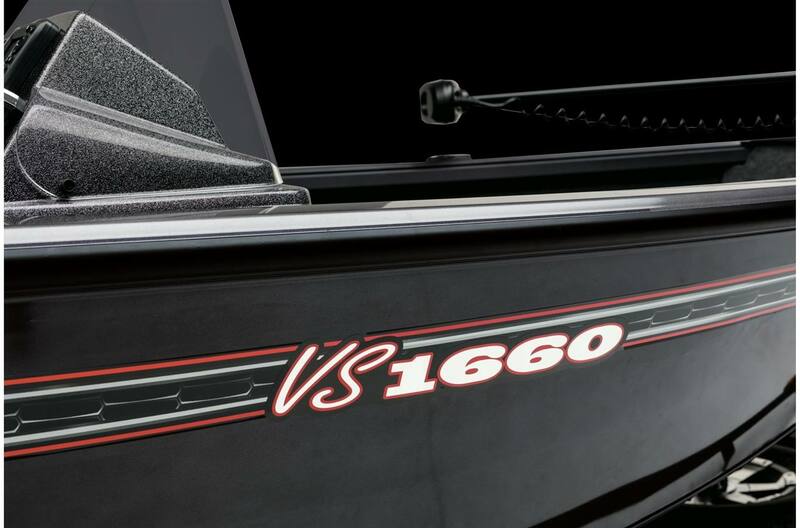 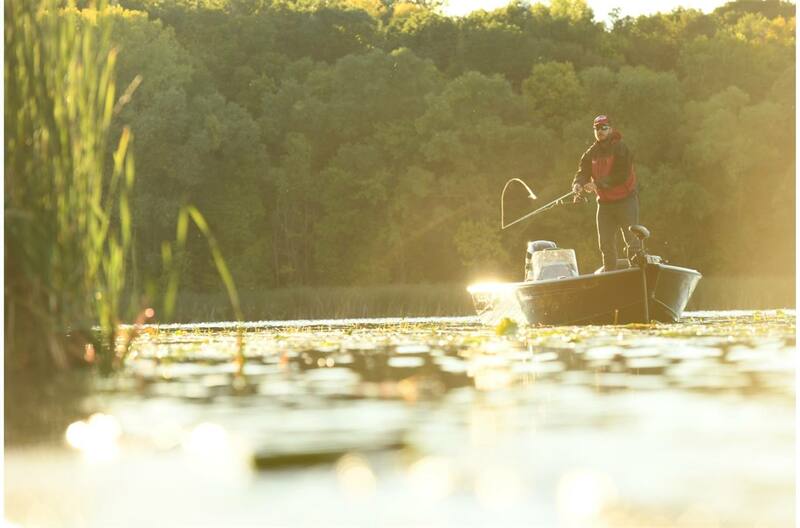 With all its features and value, the VS1660 is Built For Those Born To Fish. Hull Length: 16 ft. 0 in. 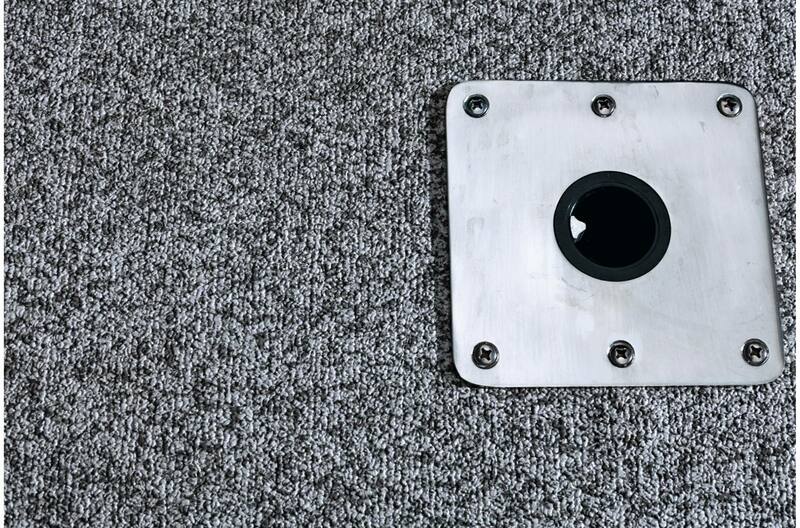 Overall Beam w/ Rubrail: 76.5 in. 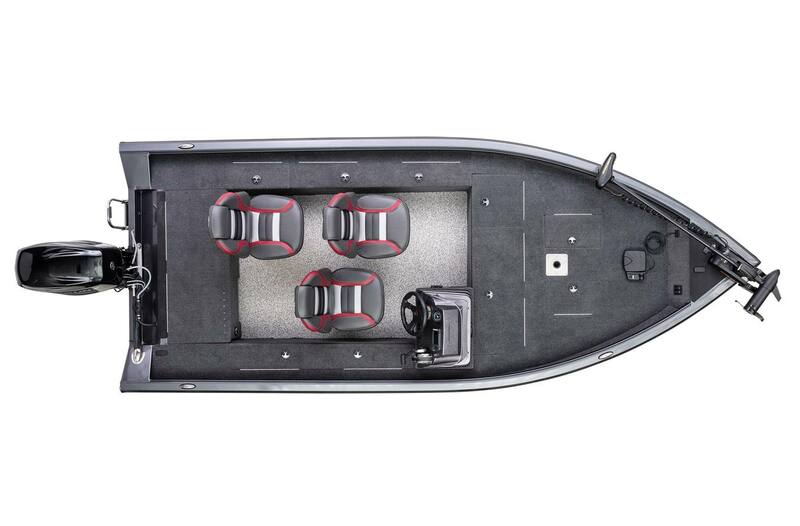 Approximate Boat Weight: 975 lb. 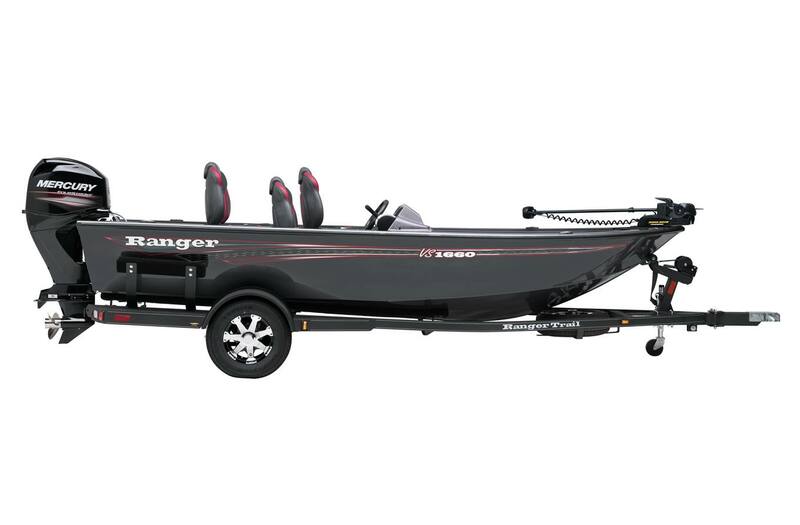 Approximate Length On Trailer w/ Motor Down (May vary with engine model and set-back plate): 21 ft. 2 in. 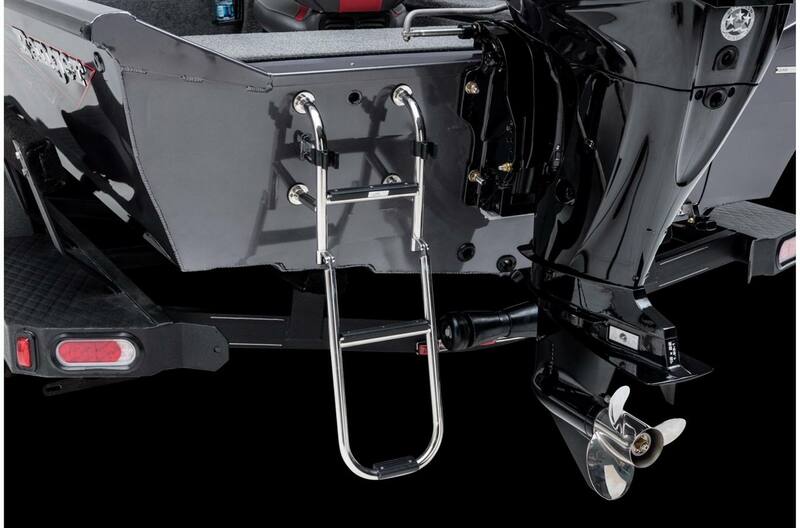 Approx Length On Trailer w/Motor Down/Swing Tongue Open (May vary with engine model/set-back plate): 19 ft. 1 in. 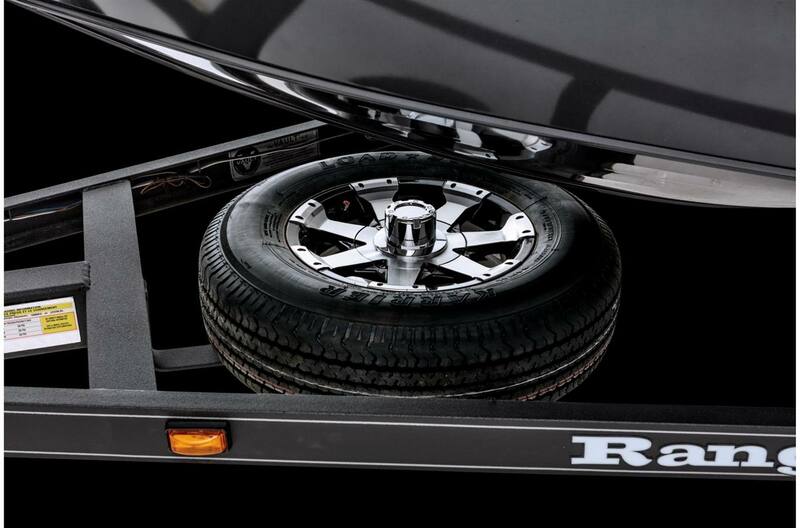 Width On Trailer: 86 in.